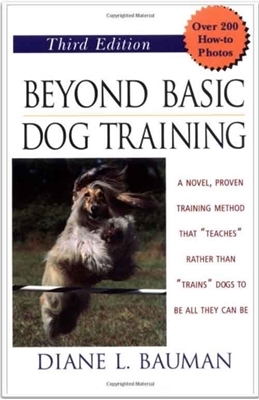 Diane Bauman is a nationally known trainer, instructor, and exhibitor. 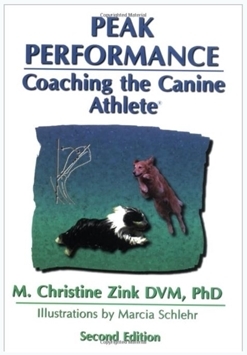 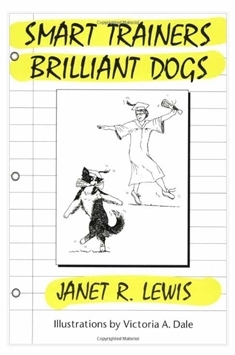 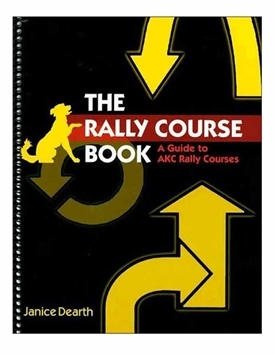 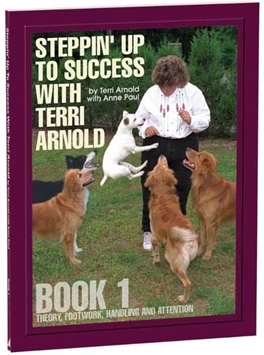 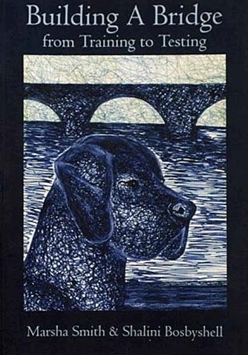 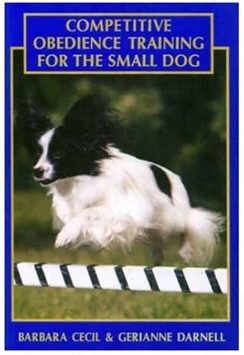 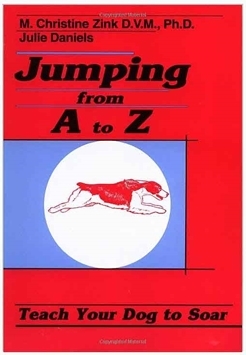 In this book she presents her theories and methods of preparing dogs for competition obedience. 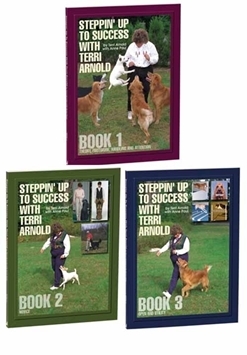 She stresses the difference between training dogs and teaching them, and presents her methods for teaching. 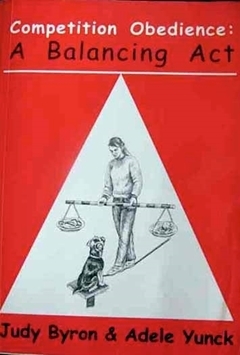 This book covers all exercises for Novice through Utility.